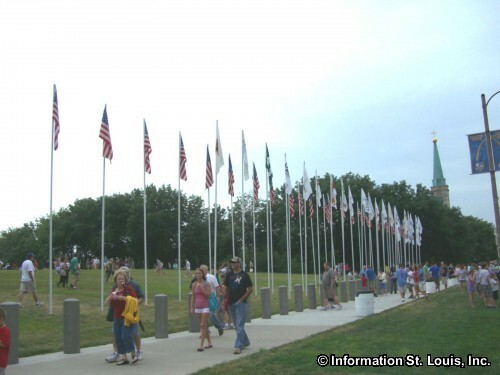 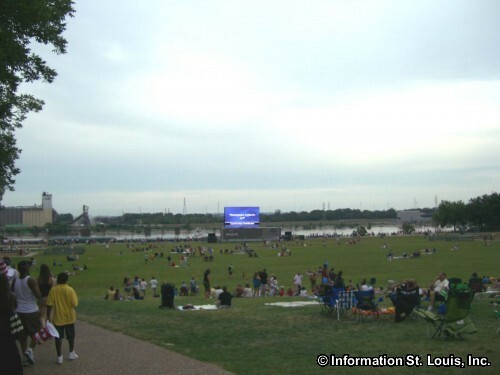 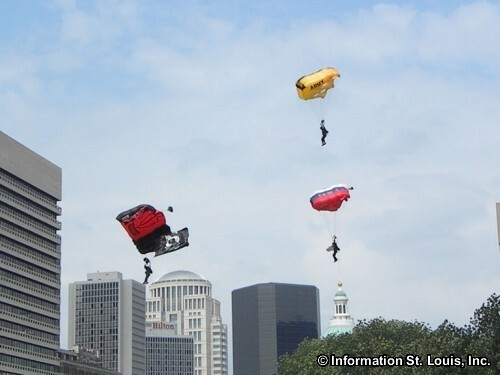 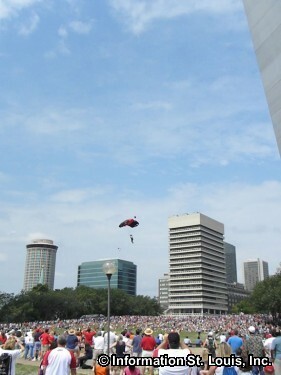 Each Independence Day, St. Louis puts on "America's Biggest Birthday Party" to celebrate our Nation's birth. 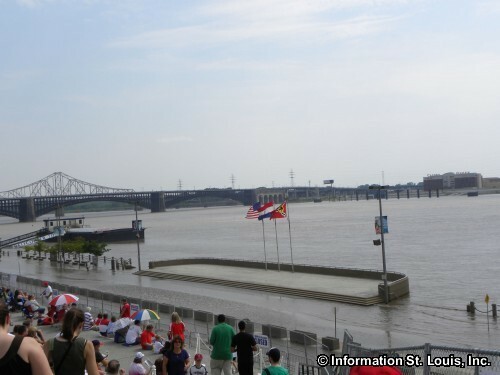 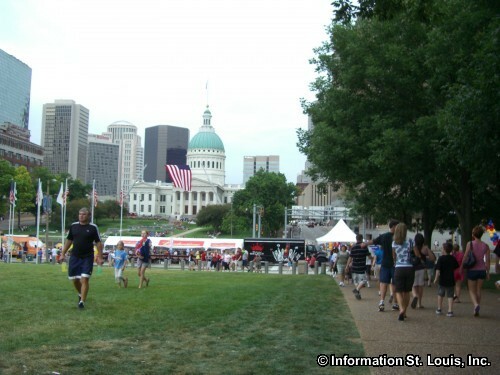 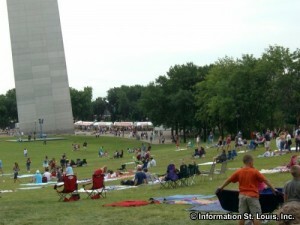 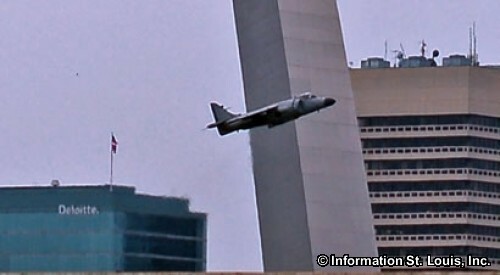 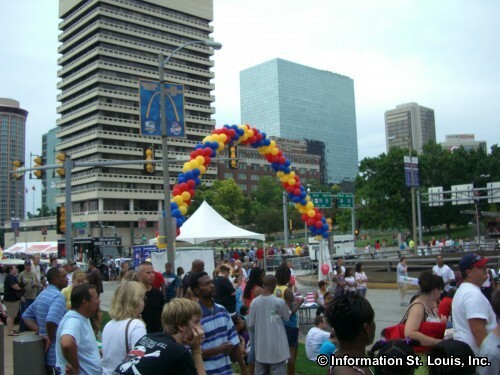 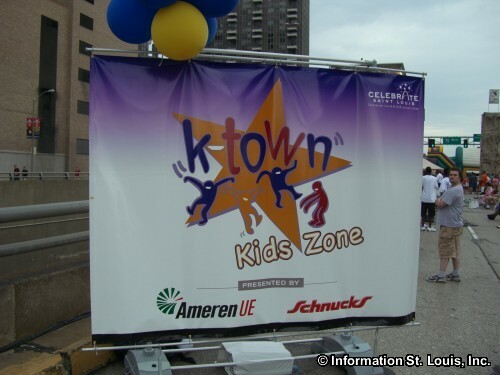 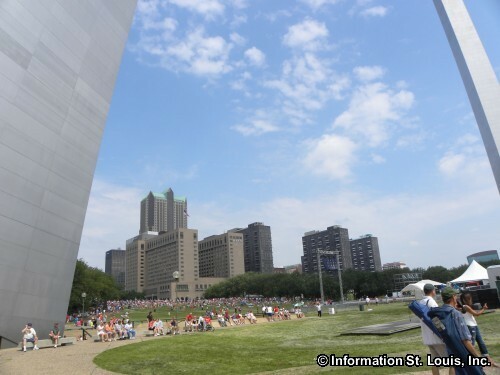 In years past, the celebration has been located on the Arch grounds in downtown St. Louis. 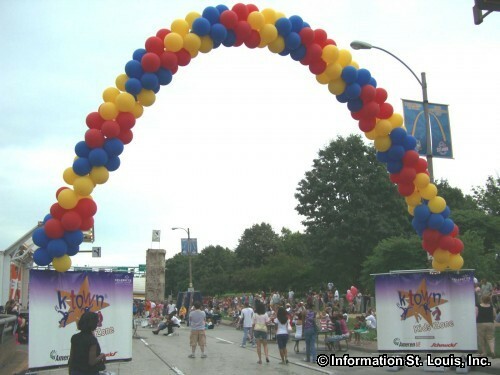 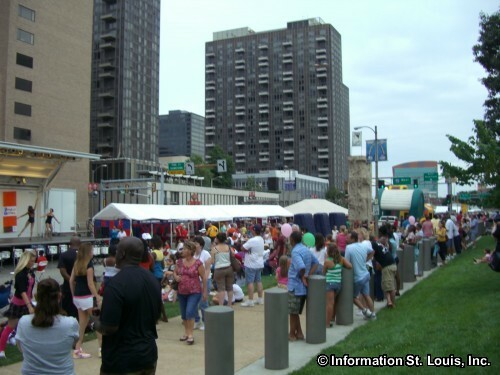 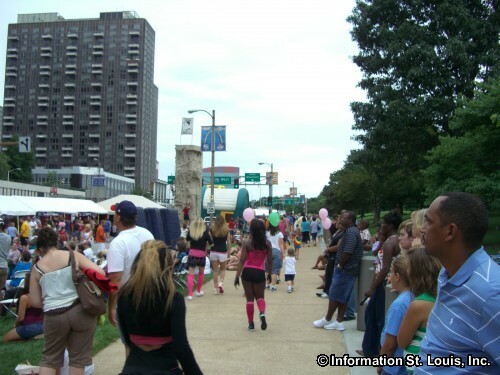 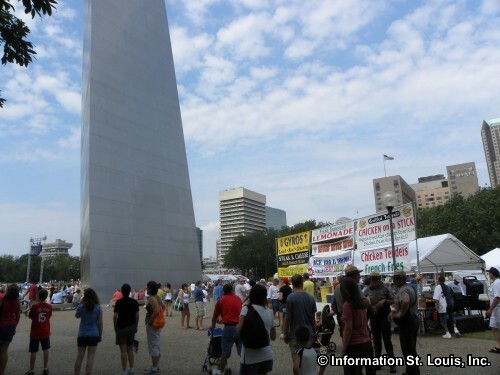 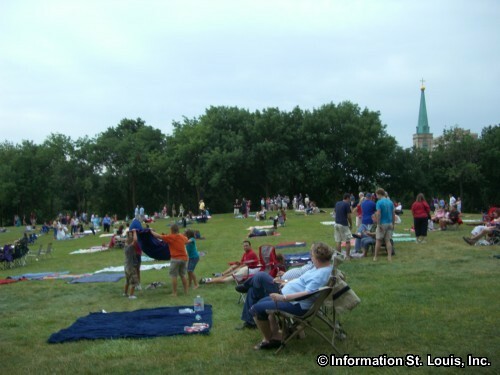 The Fair Saint Louis celebration will be held at Forest Park until further notice because of the Arch Grounds renovations! 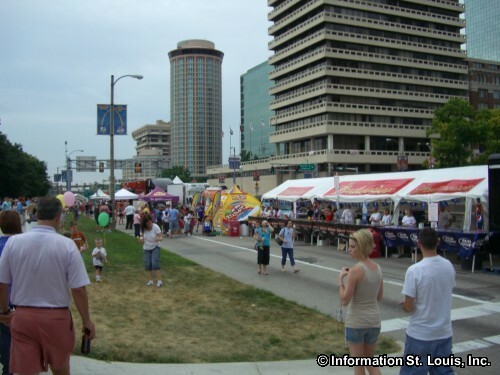 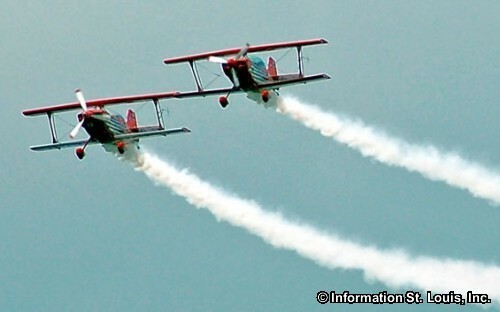 Activities of the Fair will be centered on Art Hill and will continue to feature live music and entertainment, all types of food, activities for children, and of course wonderful fireworks. 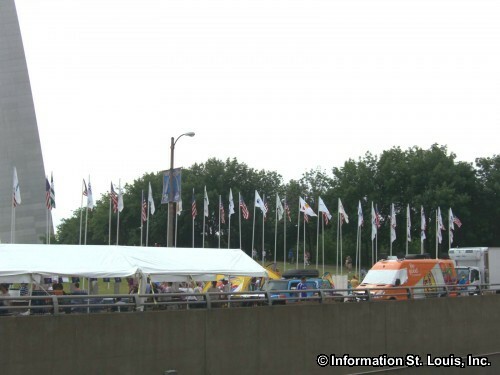 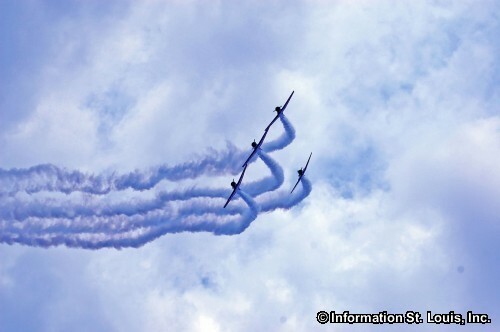 New programs and additions to the Fair will be added, as well. 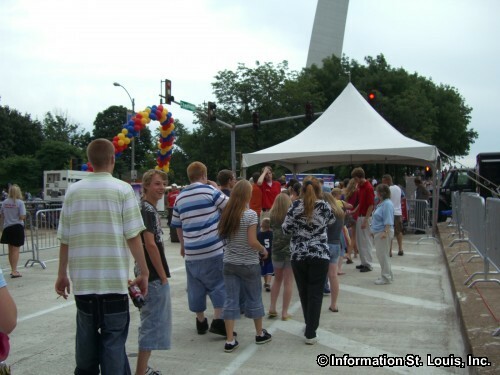 All events during the celebration are open to everyone and all are FREE! 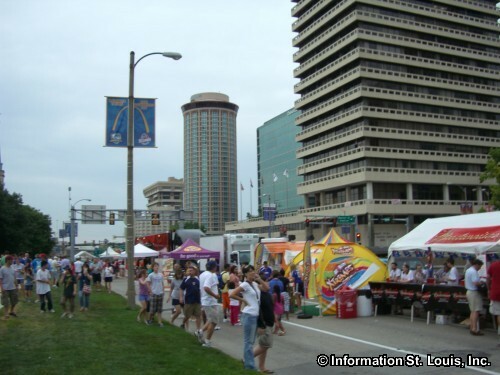 Food and beverages are sold during the Fair.